Nothing says summer like the aroma of a sizzling grill! 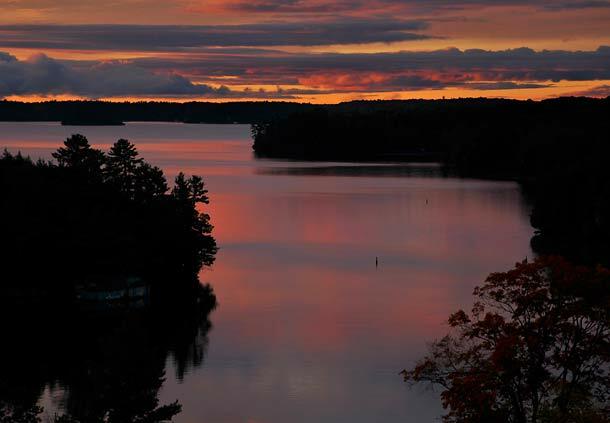 Kick off the summer and Celebrate father’s day weekend with spectacular views of Lake Rosseau, spacious rooms and delicious fine dining at at the Thrill of the Grill Weekend at The Rosseau, a JW Marriott The Rosseau Muskoka Resort & Spa. 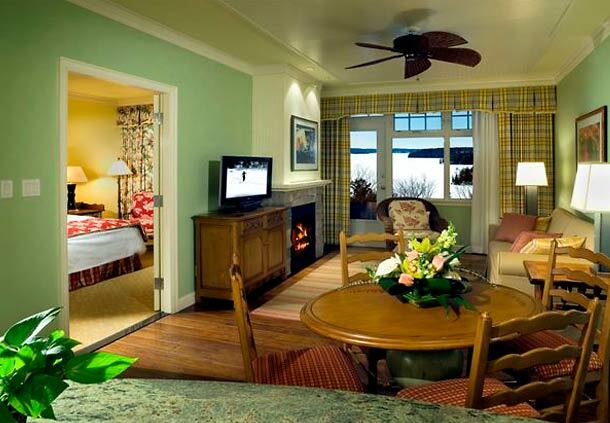 A weekend full of BBQ eats, hands on grill culinary experiences, in the ‘kitchen” with chef Ted Reader and events designed to entertain the whole family. Hosted by Godfather of the Grill Chef & Cookbook Author Ted Reader. Known as the ‘Godfather of the Grill’, his charm and fearless culinary spirit has led Ted to becoming an award-winning chef, author, food-entertainer and most recently professor of Modern Culinary Applications Innovations at the Canadian Food and Wine Institute at Niagara College.Ted’s culinary adventure began at George Brown College Chef School in Toronto which to date has paved the way for his dynamic career. He cooks for all walks of life from swanky corporate affairs; to backyard BBQ parties and summer festivals. 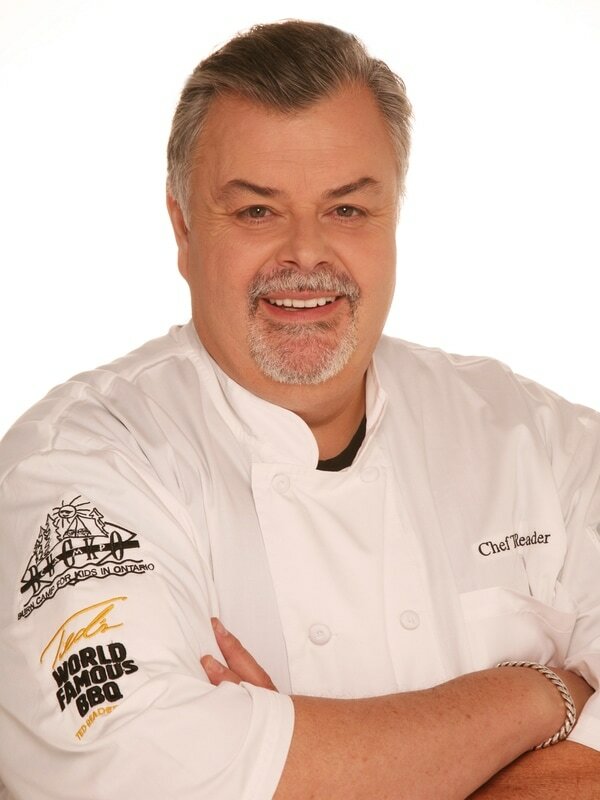 He has written twenty-one cook books including; Taste Canada’s 2016 Gold Medal Winner Gastro Grilling plus Napoleon’s Everyday Gourmet Grilling, Napoleon’s Everyday Gourmet Plank Grilling and Napoleon’s Everyday Gourmet Burgers which all took home the Gourmand World Cookbook Awards for Best Barbecue Book. 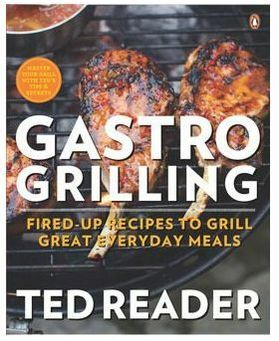 Newer books to Ted’s collection include; Beerlicious: The Art of Grillin’ and Chillin’, and the Complete Idiot’s Guide to Smoking. Ted’s passion for all things smoked and grilled is extremely contagious so much that you’ll often find him spreading the gospel of BBQ at live cooking demonstrations, TV appearances and on the radio to audiences that keep salivating for more! Today he owns a handful of grills and smokers (like 50+), but most recently added a 1972 Ford Seagrave Pumper Fire Truck to his collection called Hoptimus Prime. It all about beer n bbq in Teddy’s world. Ted can usually be found in his backyard of his Toronto home tinkering with toys and developing creative and delicious recipes to which he is known for. Get Sticky! !